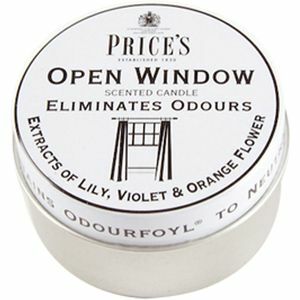 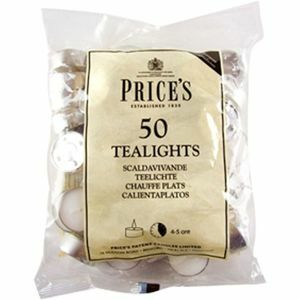 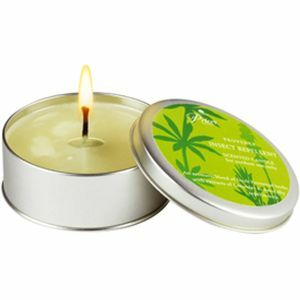 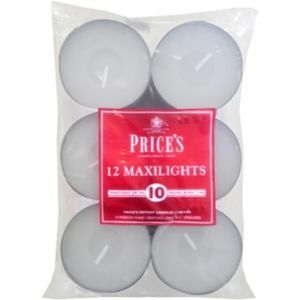 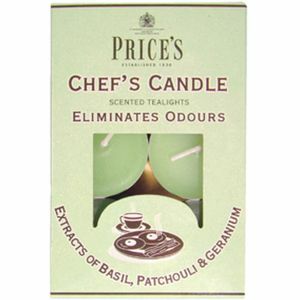 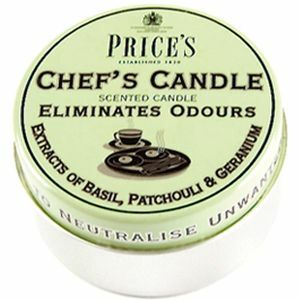 From Prices a range of everyday, practical candles with their renowned quality. 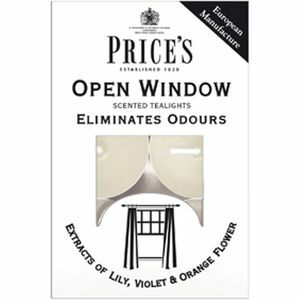 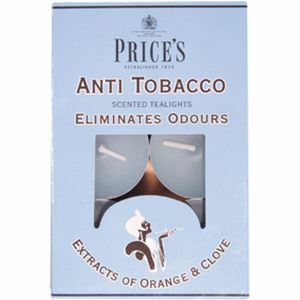 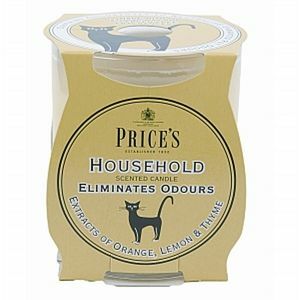 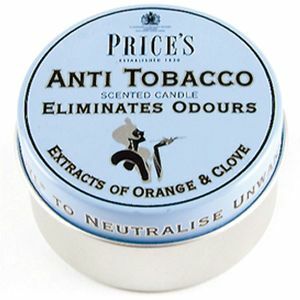 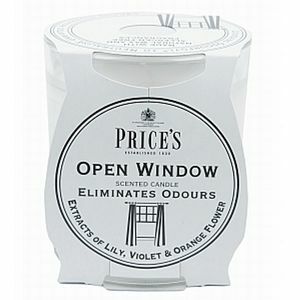 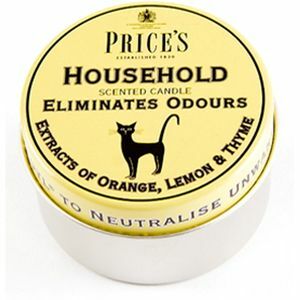 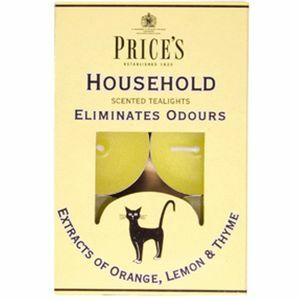 Includes the Household and Fresh Air range and Provence range to neutralise unwanted odours leaving your home smelling fresh and clean. 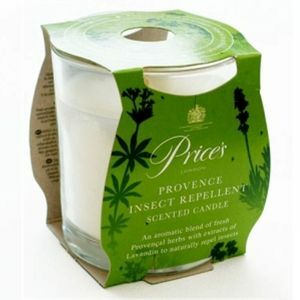 Also the Provence Range ideal for outside on balmy evenings.